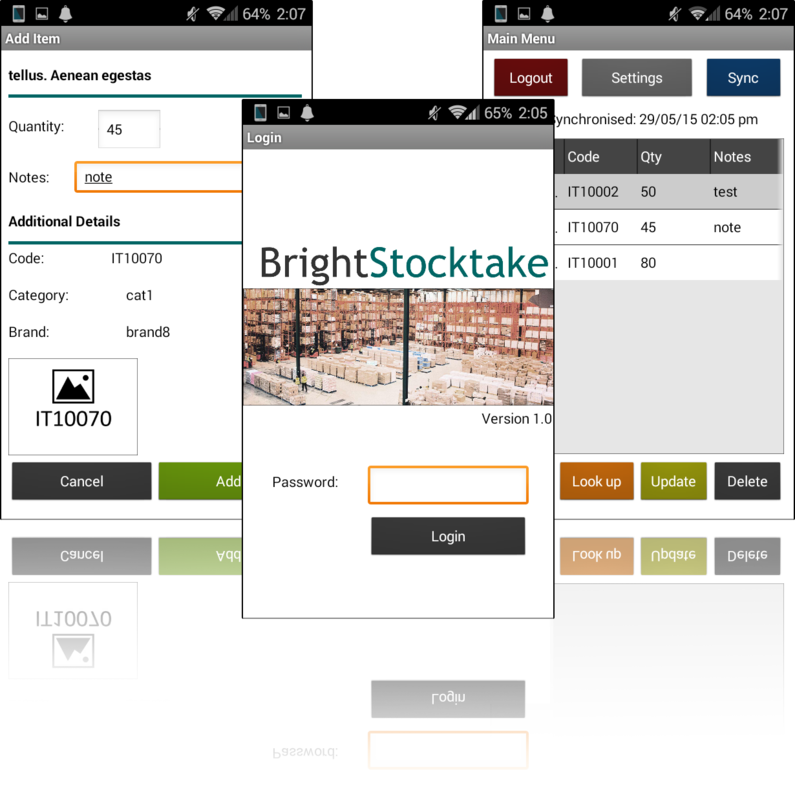 Simple application designed to manage inventory, allowing users to log in and register items being present by either scanning barcodes or using a manual lookup on the device. 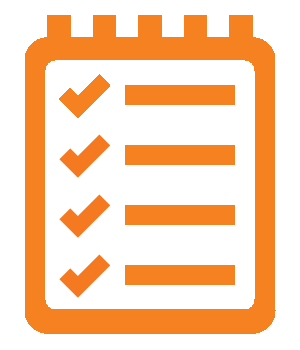 Item records are synchronised from the server prior to operation, and once complete, the items recorded by the user may be synchronised to the server. 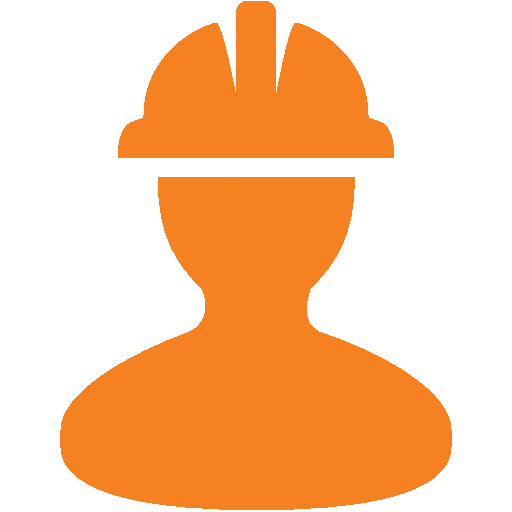 An order taking app where users may log in and synchronise customers and product lists from the server, and then record orders for these customers based on products in the database. 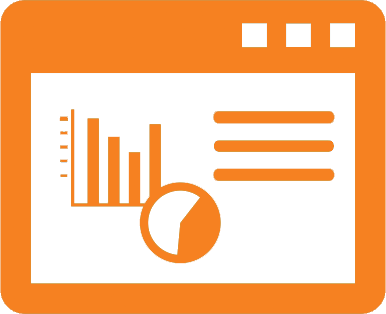 Orders created on the device may be viewed and modified, and then finalised within the app. The completed orders are then sent when the device synchronises to server. 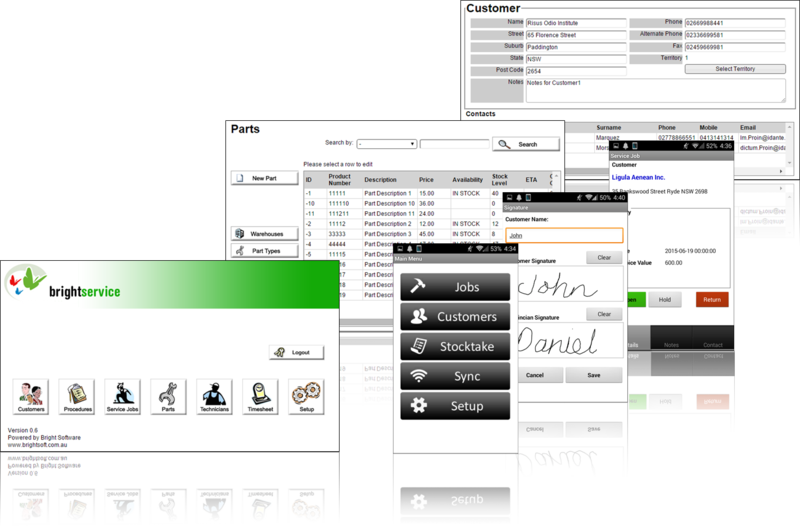 An end-to-end solution where service jobs for customers may be created in the back-end BrightServiceWeb application, and synchronised to devices in the field running the BrightService application. 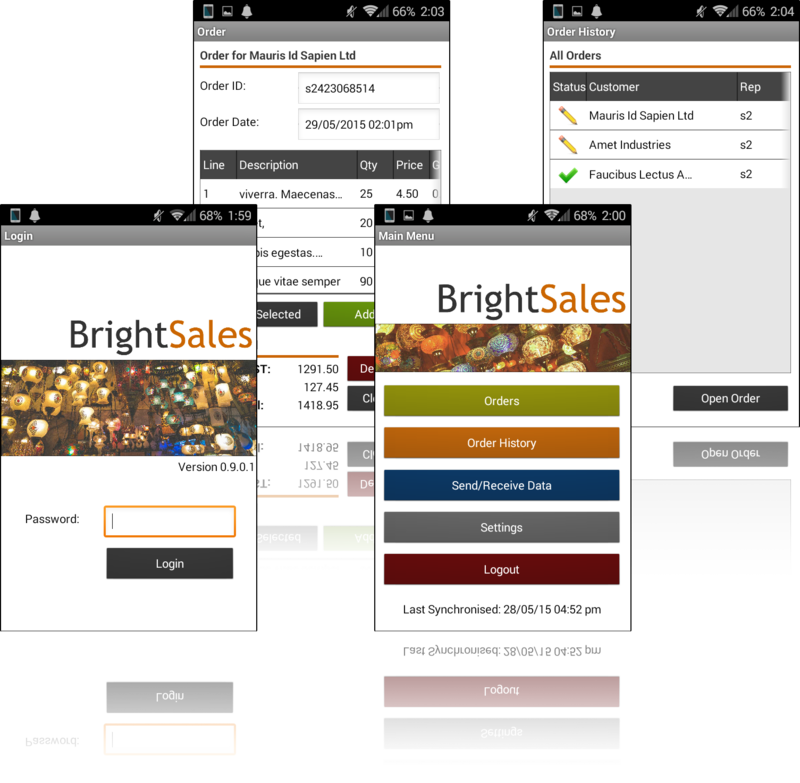 When field users use the BrightService app, they may view and proceed through the jobs, recording any parts and time spent on them through BrightForms.